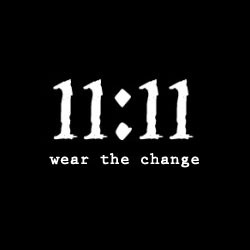 Wow, this is brilliant. 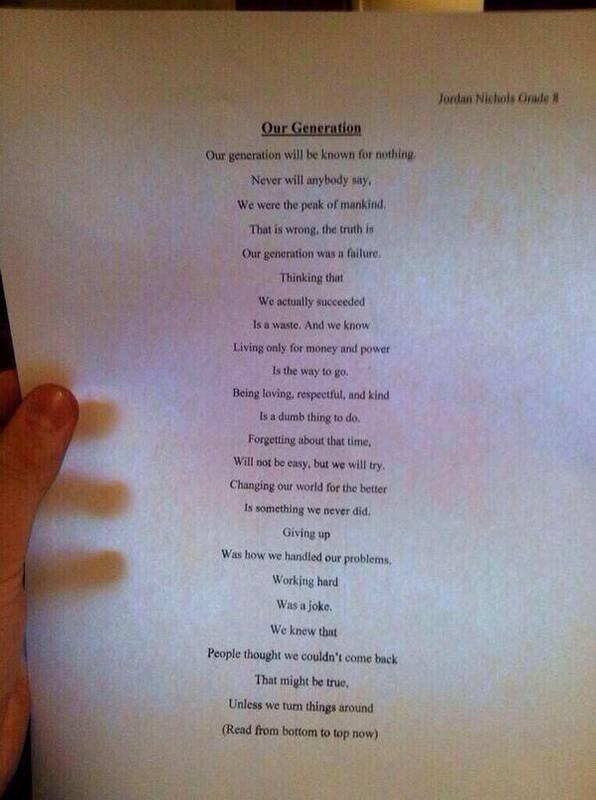 “Our Generation”, written by a 14 year old. Found on Twitter.